If your Windows PC is throwing an error message at you before it even begins to load Windows, it’s possible that the boot sector on your system partition is damaged, corrupted, or has missing files. 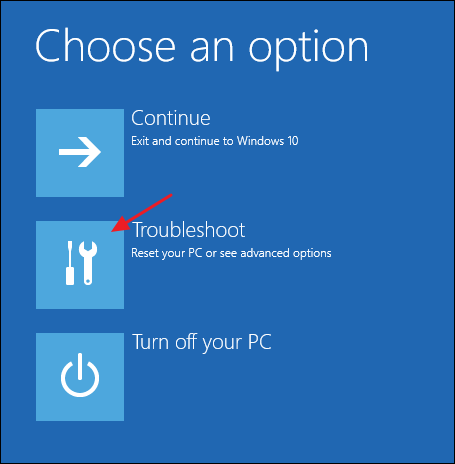 Here’s how to troubleshoot those problems. What Are the Boot Sector and Master Boot Record? RELATED: What’s the Difference Between GPT and MBR When Partitioning a Drive? The boot sector is a small section at the beginning of a hard drive that gets created whenever you format the drive. The boot sector contains some code and data that helps BIOS hand off control of the startup process to Windows. The boot sector also hosts the Master Boot Record (MBR), which contains the disk signature, partition table for the disk, and a small bit of code called the master boot code. When a PC starts, the initial power-on routine is handled by the BIOS. The BIOS then loads the master boot code into the PC’s RAM and hands off the startup processes to it. 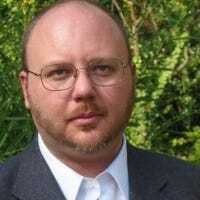 The master boot code scans the partition table, determines the active partition, loads a copy of the boot sector into the PC’s RAM, and hands off the startup process to that code. It’s this boot strapping process that allows the initial bits of the Windows code to start loading. 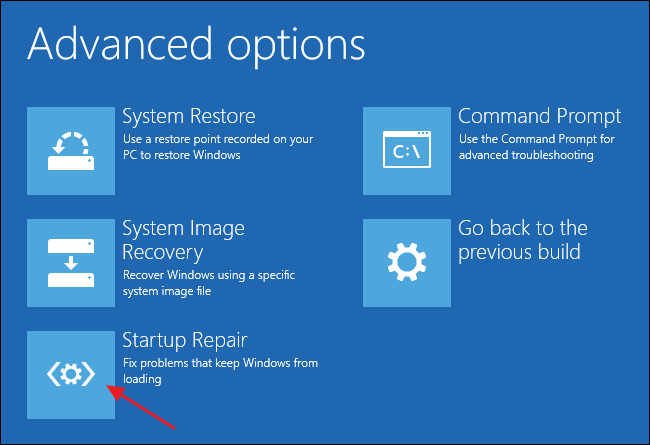 If you are seeing any of these messages, it means you won’t be able to start Windows and will have to use the Windows Recovery Environment to do your troubleshooting. We’re here to walk you through that. 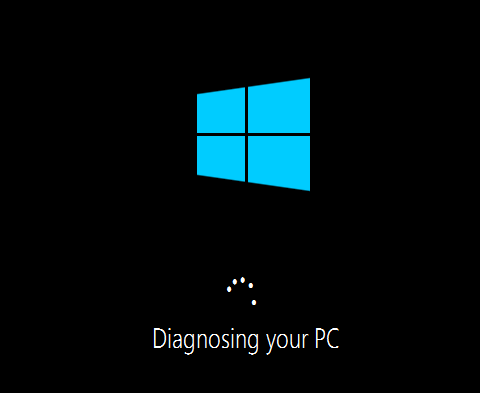 Note: If your PC starts to load Windows, but then fails, then the bootloader is not the problem. Instead, you should try starting the PC in Safe Mode and troubleshooting from there. Performing a System Restore would be a good place to start. 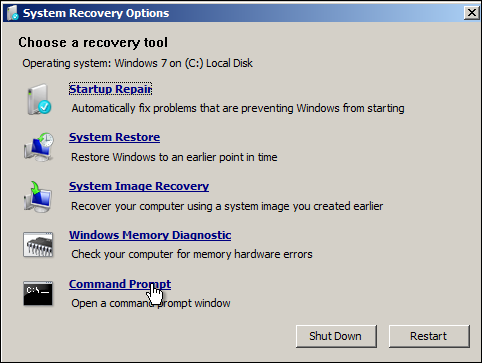 The first thing you’ll need to do is start your PC into the Windows Recovery Environment. It’s possible that your PC has a special recovery partition that will allow you to start the Windows Recovery Environment without needing a physical disc. How you do that varies with what brand of PC you own, but you’ll often see a message during startup telling you what key to press to start recovery and repair. If your PC doesn’t have a recovery partition—or you’re just not sure how to access it—you can also start your PC using a DVD or USB with the Windows installer on it. If you don’t have an installation disc, you’ll have to use another PC to download a copy of Windows. You can then create a DVD or USB install disc that you can use to boot your own PC. And by the way, if your PC is still operational you might want to take the precautionary step of creating a recovery drive or system repair disc that you can use in the future. 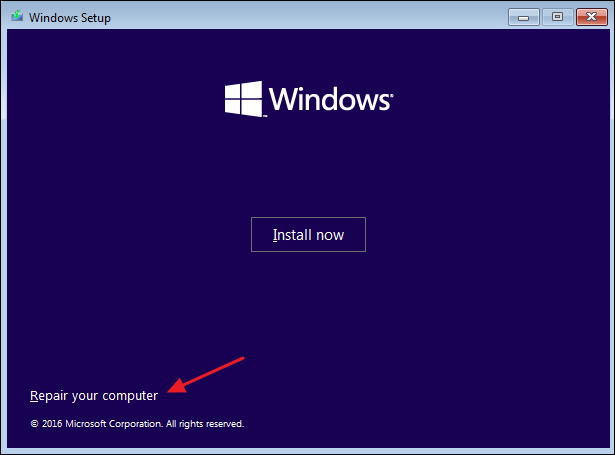 If you start your PC using an installation disc, click through until you see the initial Windows installation screen and then click the “Repair your computer” link instead of starting an installation. If you’re starting from a recovery partition or repair disc, the screens might look a little different, but you’ll end up at the same options we’re going to cover here. Windows will then load the recovery environment. On the first page, click the “Troubleshoot” option. The Advanced Options page will appear next and it contains the options we’ll be discussing in the next couple of sections. Note that if you’re using Windows 7, the screens may look a bit different. You’ll see most of the same options, though, including the ones we’re going to cover next. The next page displays all operating systems detected on your PC—even if you only have one installed. Click the operating system you want to repair. 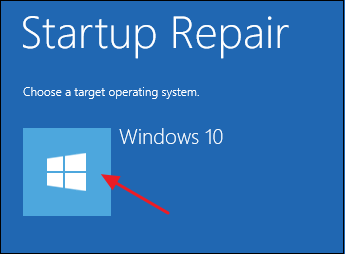 Windows will begin checking for startup problems and attempting repairs. When the process is complete, Windows will let you know whether the repairs were successful. Either way, you’ll be given the option to restart your PC or return to the Advanced Options page. If Windows cannot automatically repair your PC, you can always try repairing the Master Boot Record or rebuilding the boot sector manually from the Command Prompt. It’s unlikely it will work if the automatic repair didn’t, since these commands are performed as part of the automatic repair process, but it won’t hurt to try. Once you’re at the Command Prompt, you’ll be using the bootrec command, and there are a couple of options that can be useful in fixing bootloader errors. To restore the Master Boot Record, type the following command and hit Enter. This command writes a new Windows-compatible Master Boot Record (based on whatever version of Windows you’re using) to the boot sector without overwriting the existing partition table. It’s a good start for repairing boot loader errors resulting from file corruption. To write a whole new boot sector to the system partition instead, type the following command and hit Enter. This option does overwrite the current partition table and thus can sometimes cause issues if you’re set up to boot to multiple operating systems. It won’t overwrite any data on your actual partitions, but you may need to reconfigure your multi-boot options after using this command. This command is useful when you suspect your boot sector may have been overwritten by another operating system installation or malware, or if you suspect the boot sector itself is damaged. And of course, the bootrec tool also offers other more advanced options. You can always type bootrec /? to see more options for and get help with the command. After you’ve successfully repaired your PC and are able to start Windows, we highly recommend going ahead and performing a couple of other steps. First, run the Check Disk utility to scan the integrity of your file system and hard disk. It’s always possible that your bootloader error stemmed from physical problems with your hard disk. Second, use the System File Checker utility to scan for and fix any corrupted system files. It’s unlikely that using the steps we’ve talked about will cause problems with system files, but it is possible. And it’s a very easy thing to check on and fix. While boot loader errors can be a bit intimidating when they pop up—mostly because of how little information you’re given when they happen—they are reasonably easy to repair. You just have to know what to look out for and have a recovery solution ready to load.